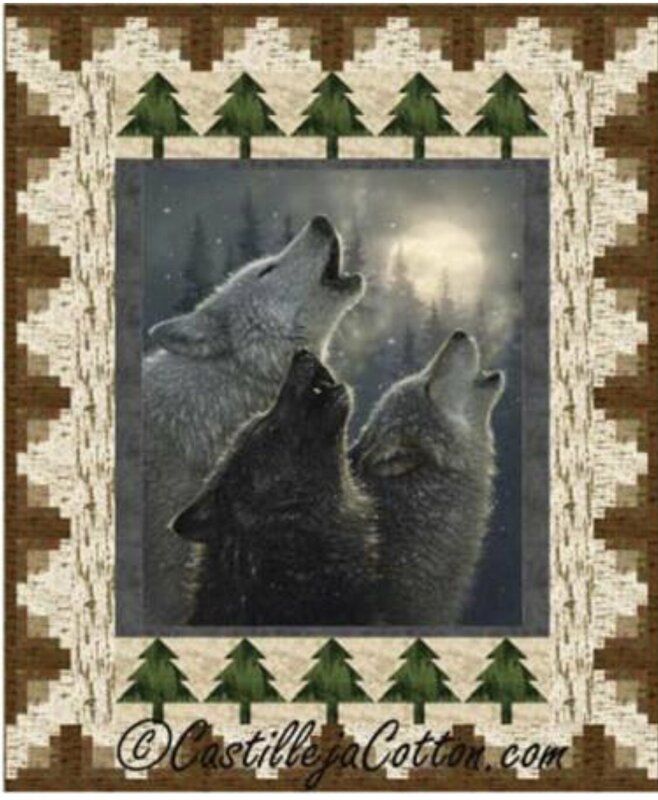 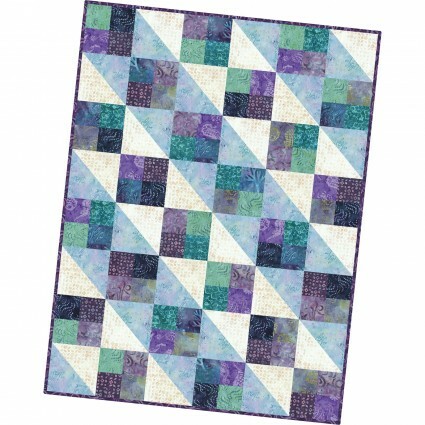 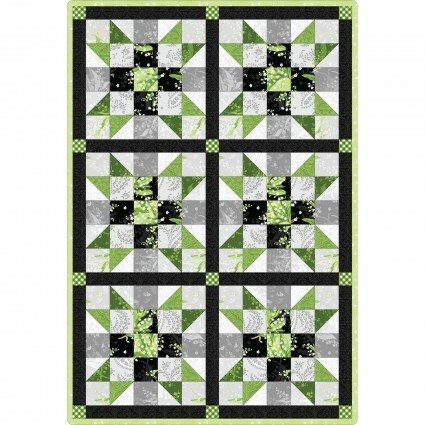 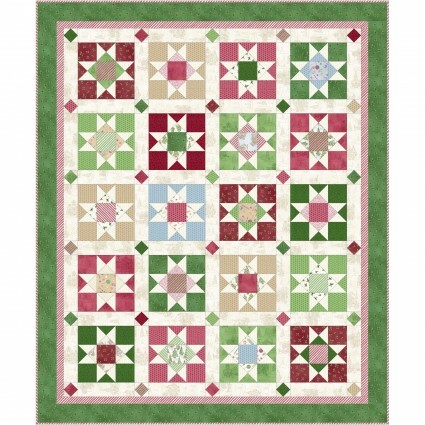 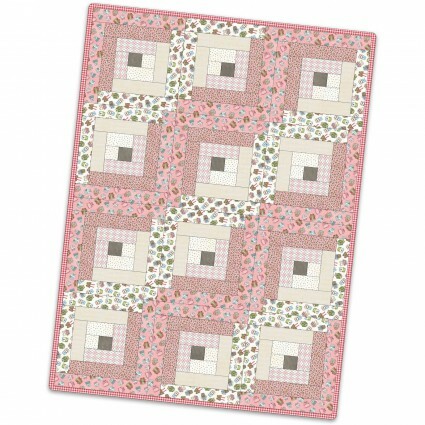 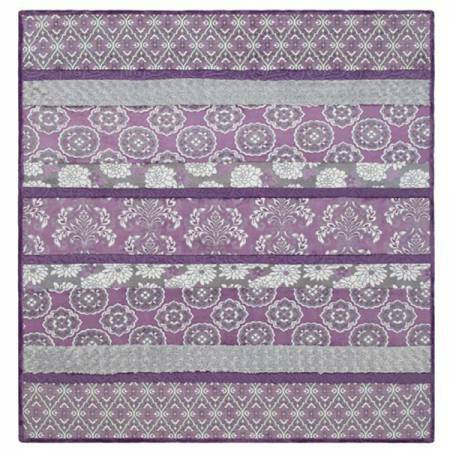 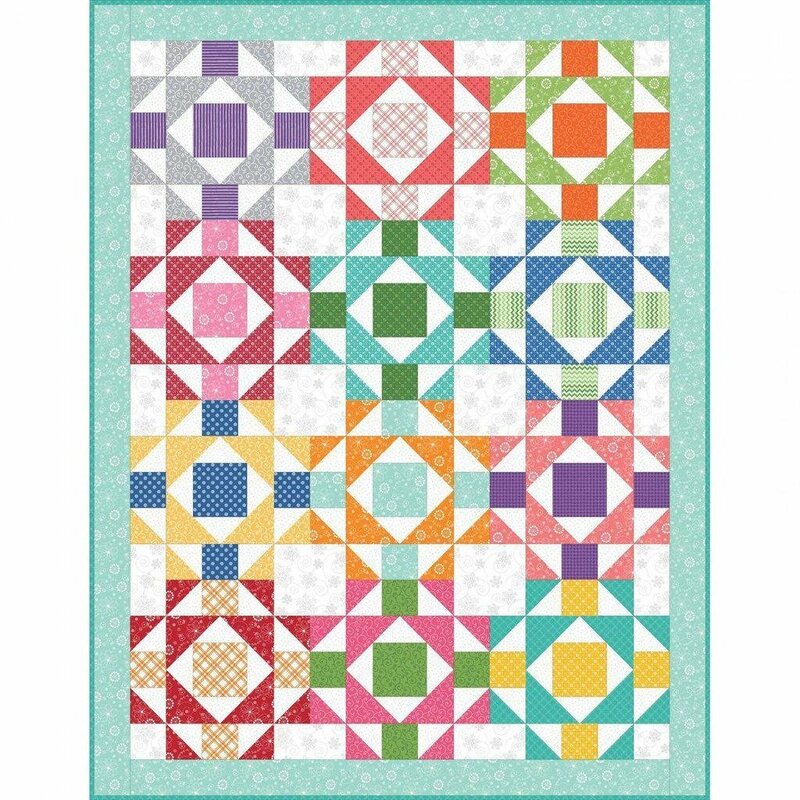 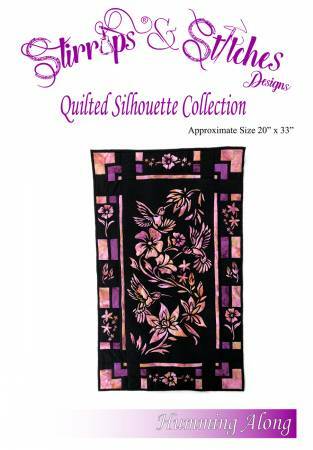 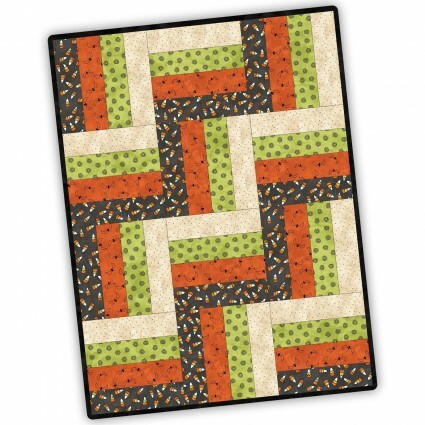 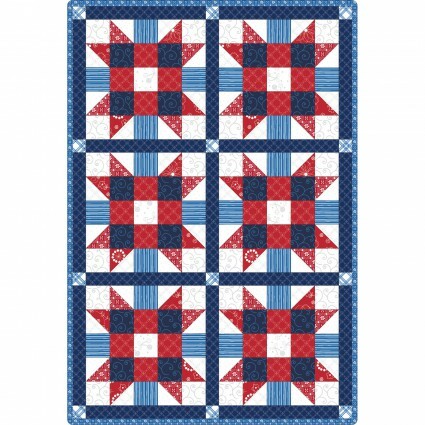 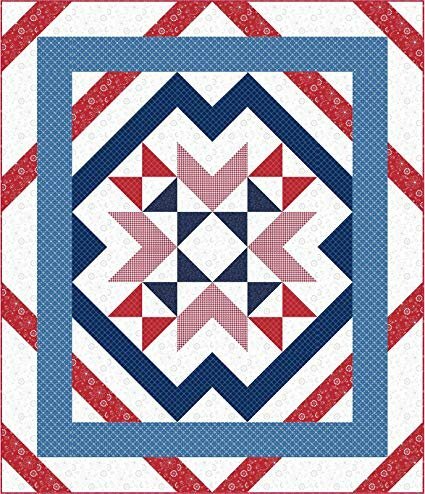 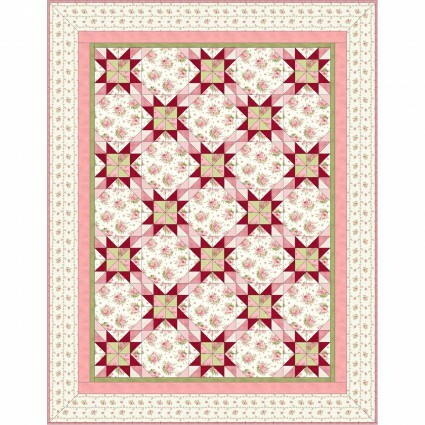 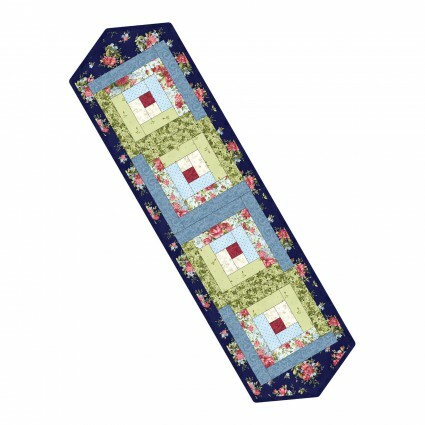 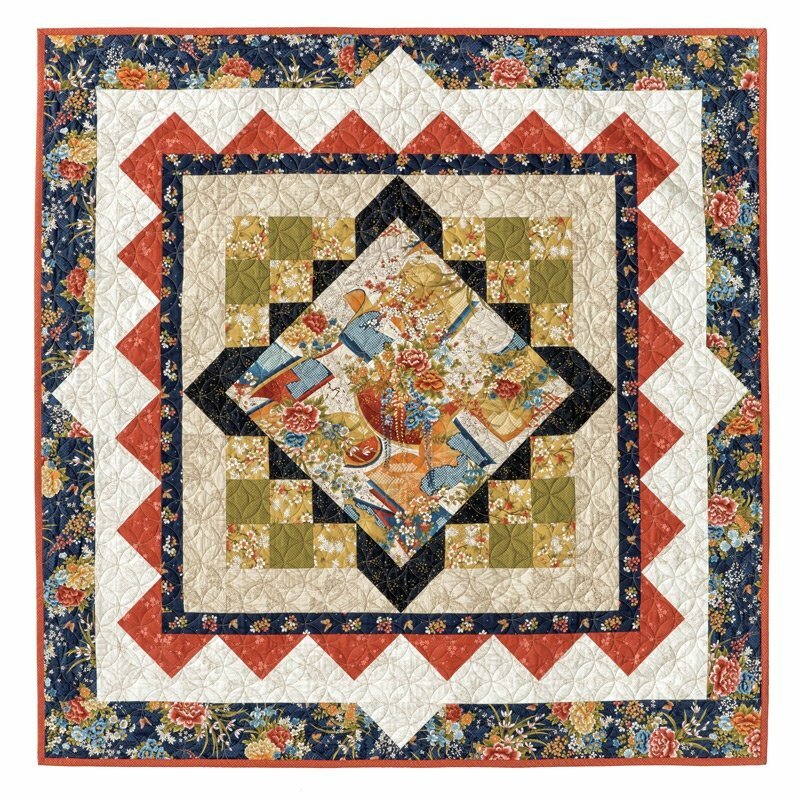 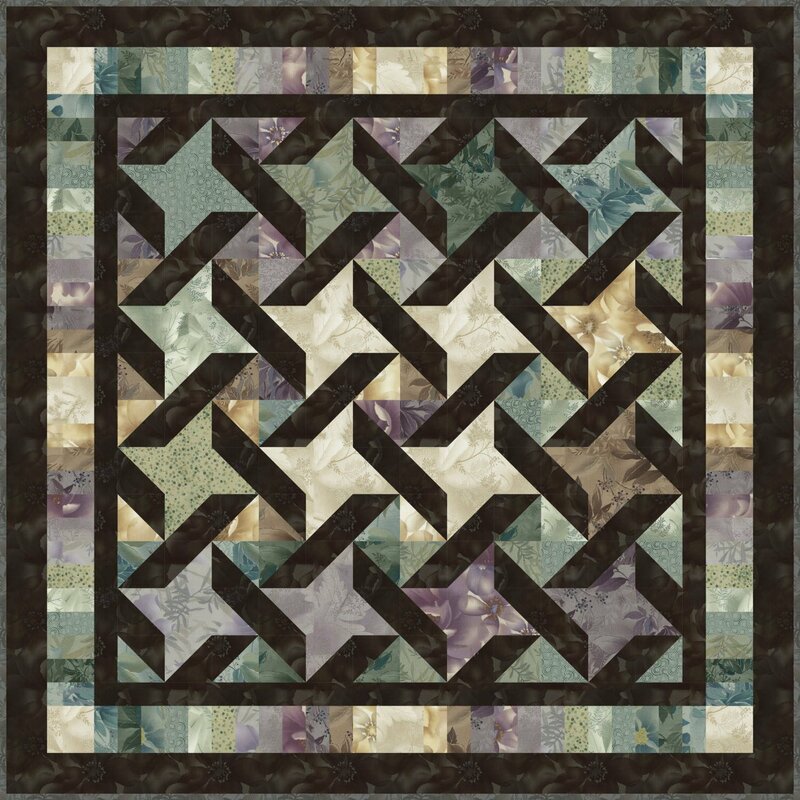 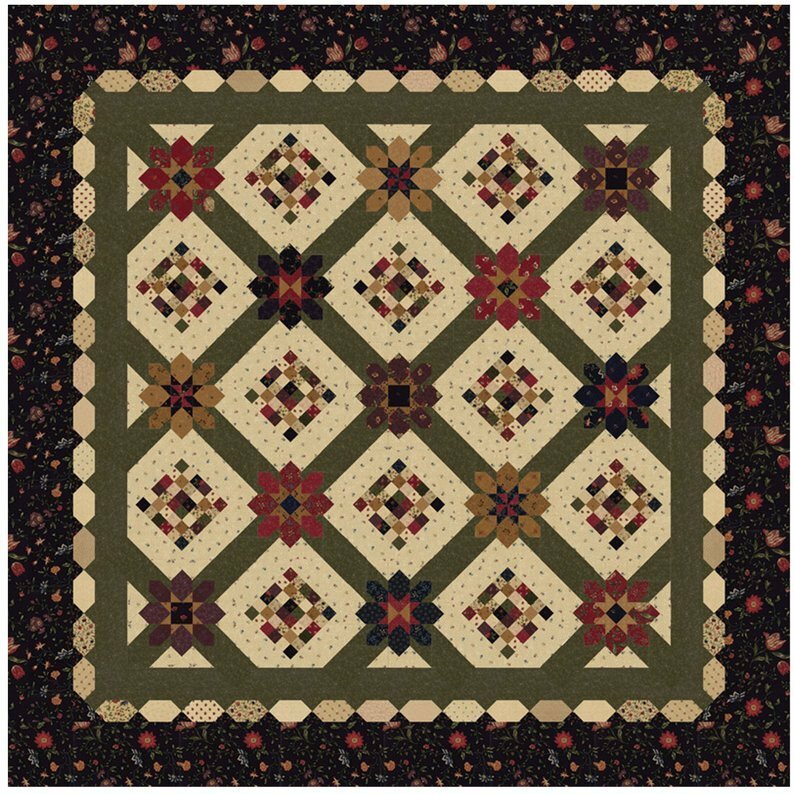 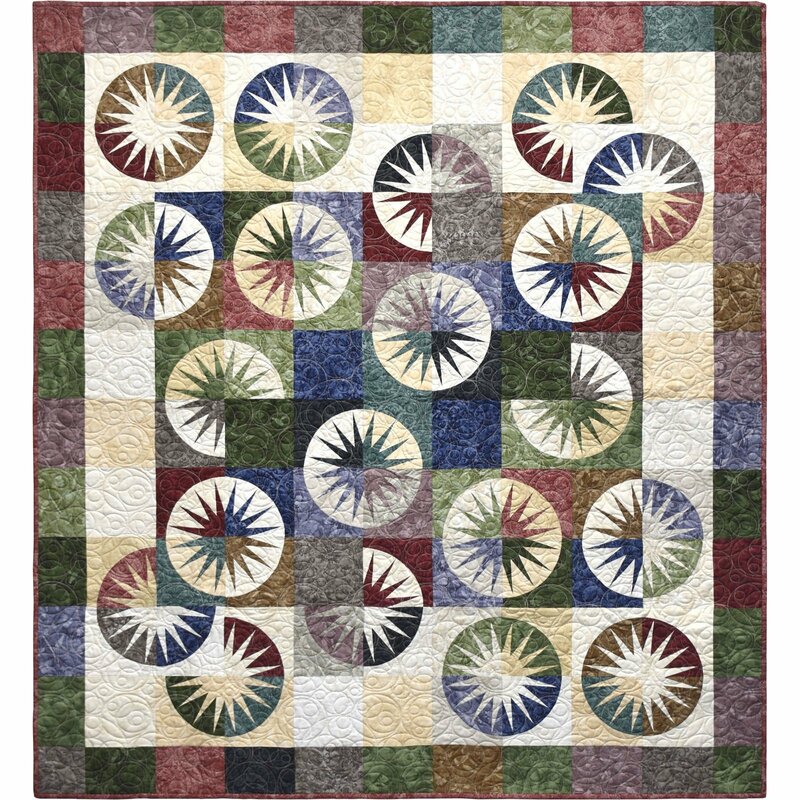 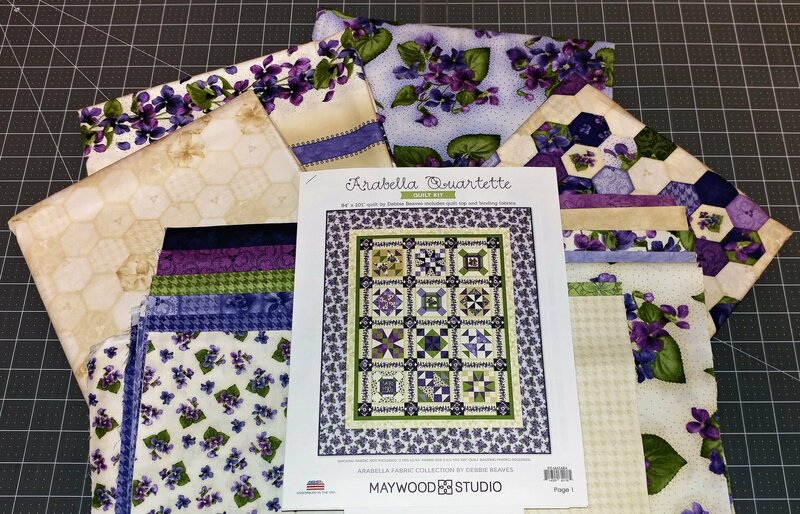 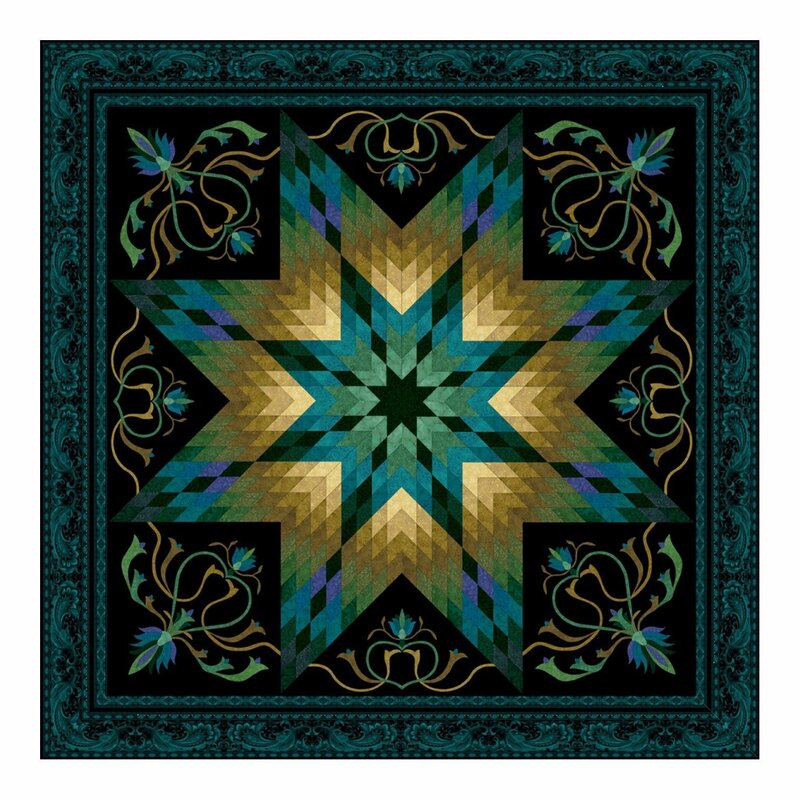 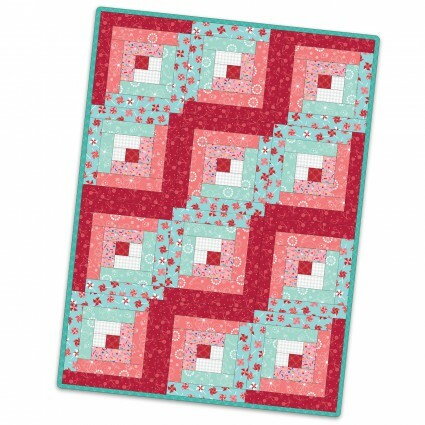 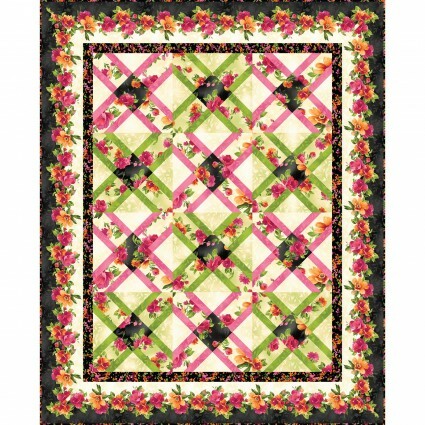 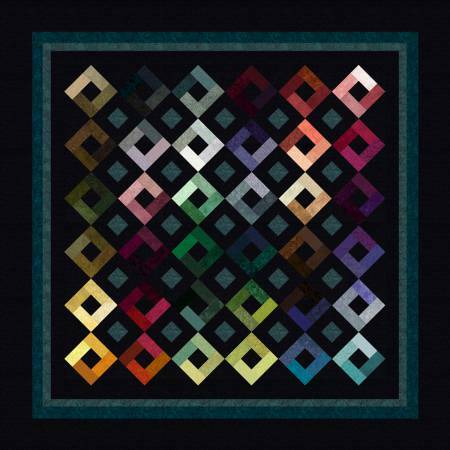 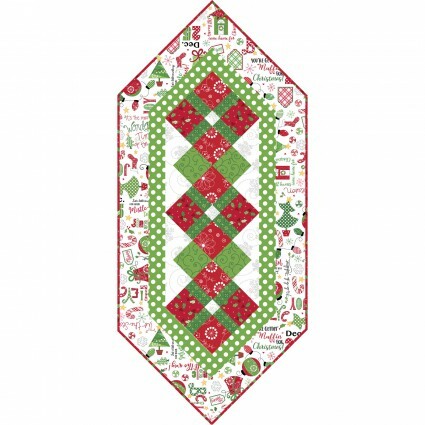 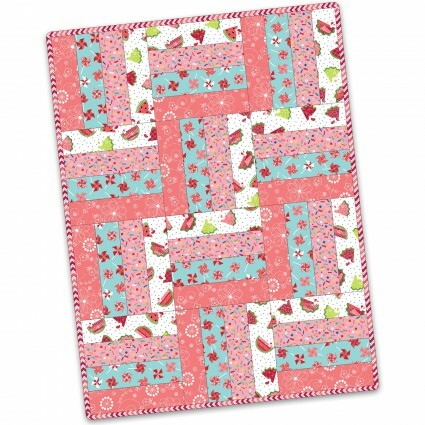 Tomoko Quilt Kit by Maywood Studio 50" x 50"
12 Block Log Cabin Quilt Pod Berries & Blossoms 29" x 39"
12 Block Log Cabin Quilt Pod Roses on the Vine 29" x 39"
12 Block Log Cabin Quilt Pod Salem Quilt Show 29" x 39"
12 Block Log Cabin Quilt Pod Sprinkle Sunshine 29" x 39"
12 Block Rail Fence Quilt Pod Halloweenie 24" x 32"
12 Block Rail Fence Quilt Pod Little One Flannel Too! 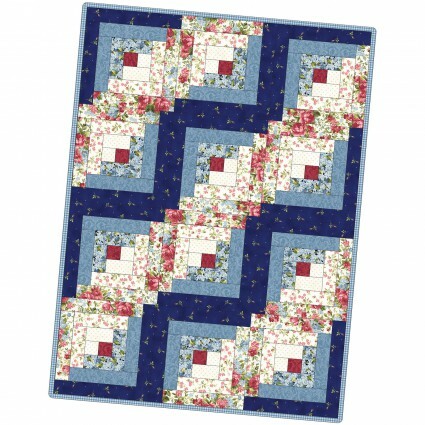 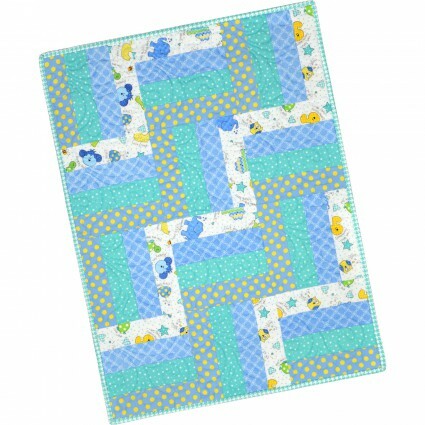 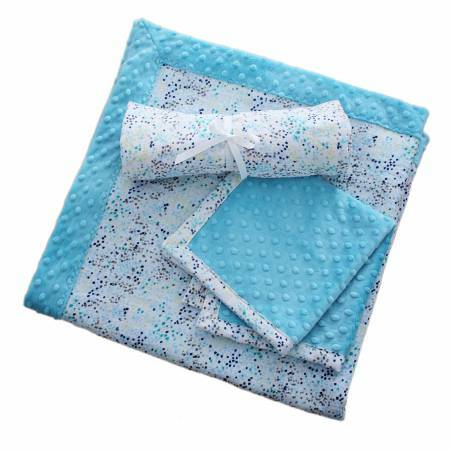 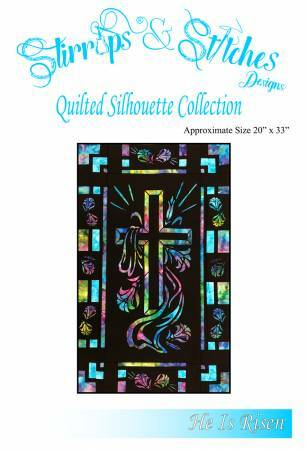 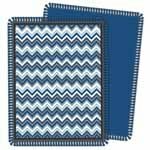 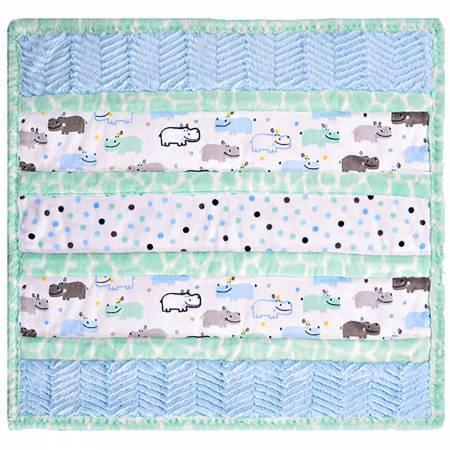 - Blue 24" x 32"
12 Block Rail Fence Quilt Pod Little One Flannel Too! 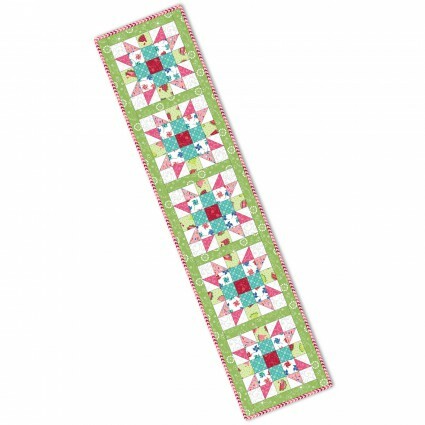 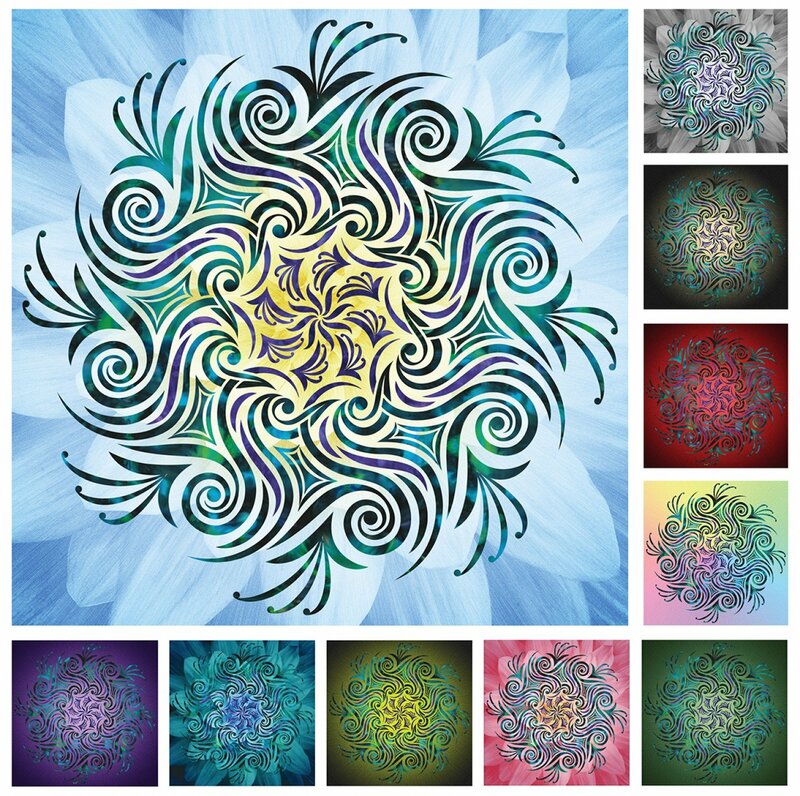 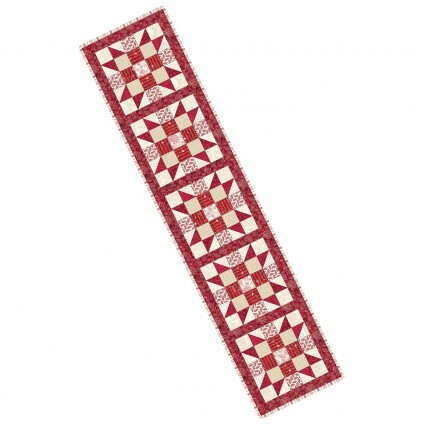 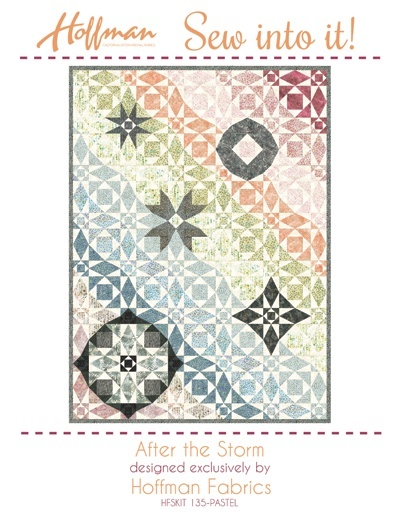 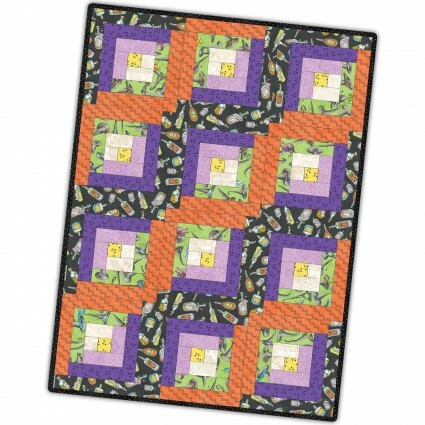 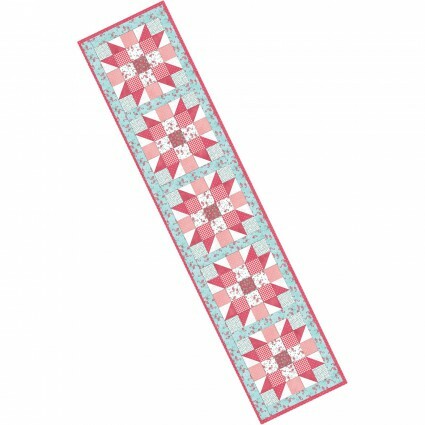 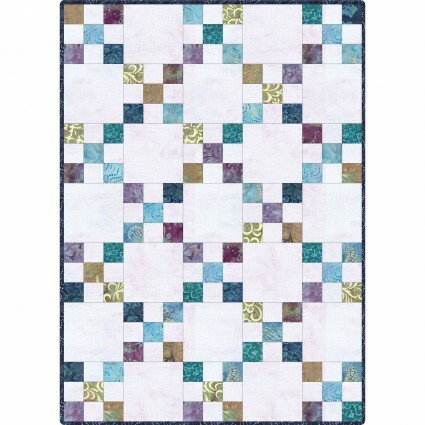 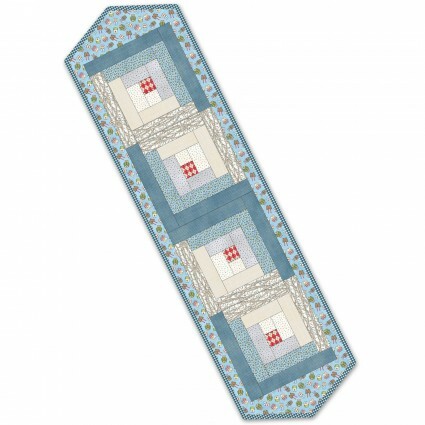 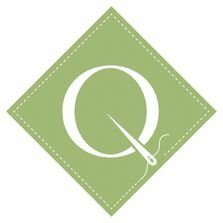 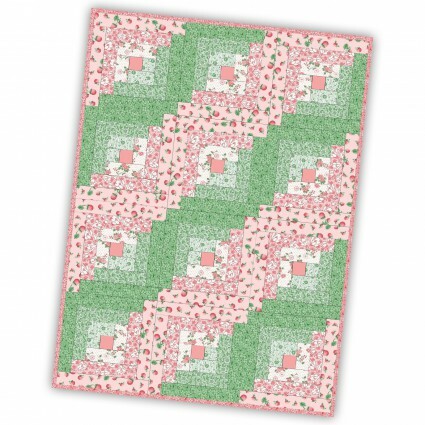 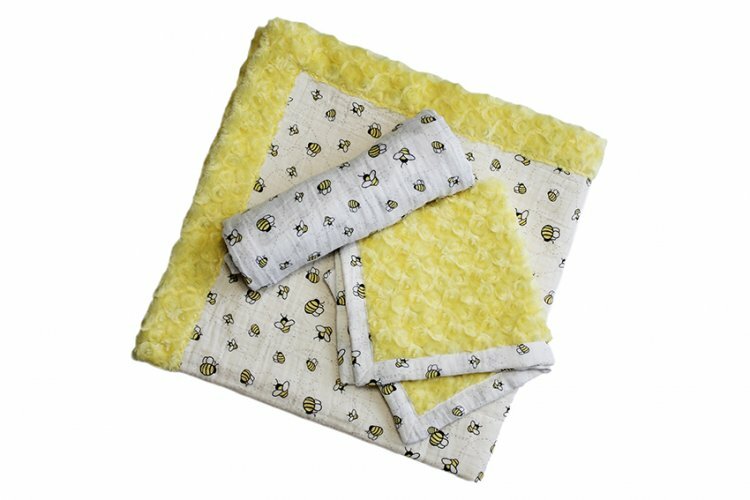 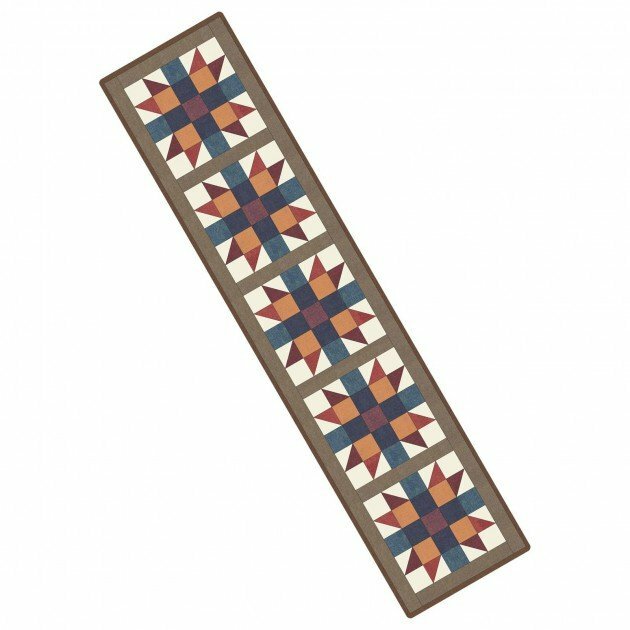 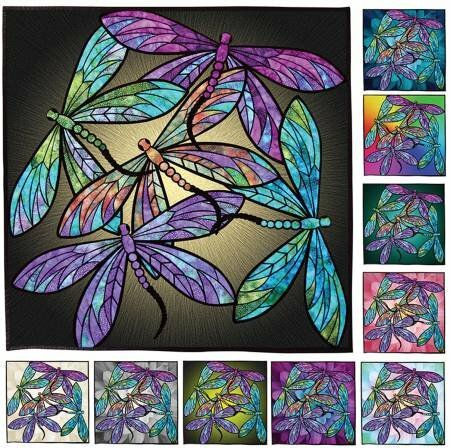 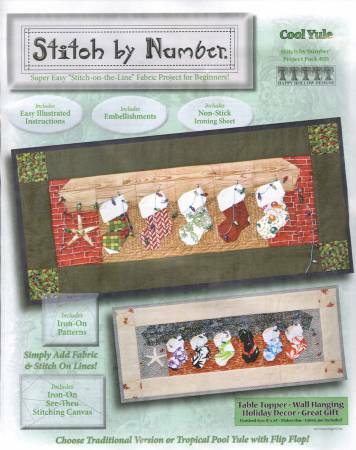 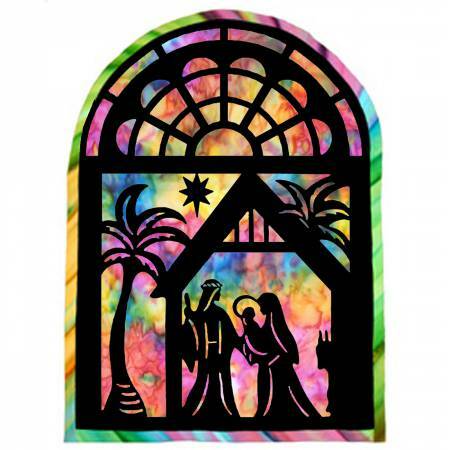 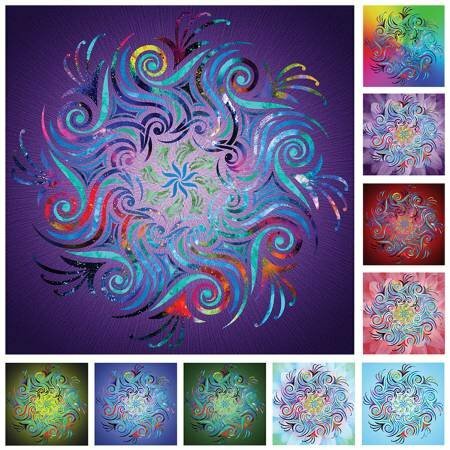 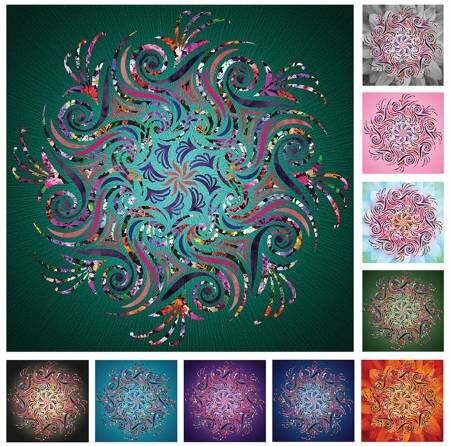 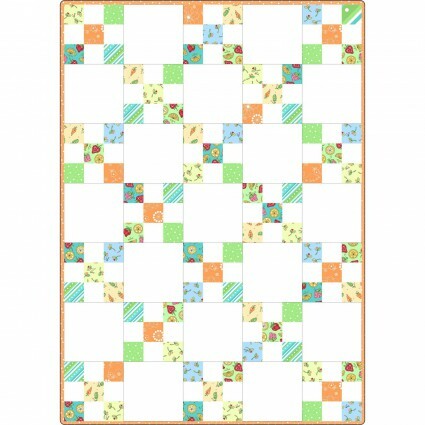 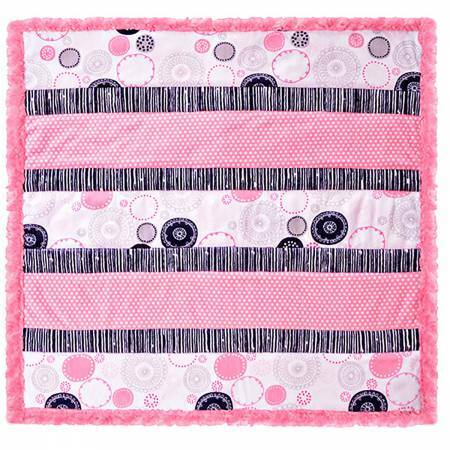 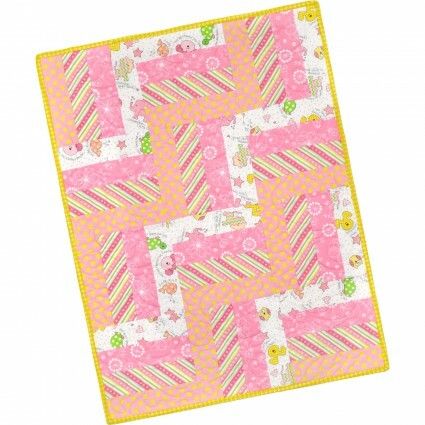 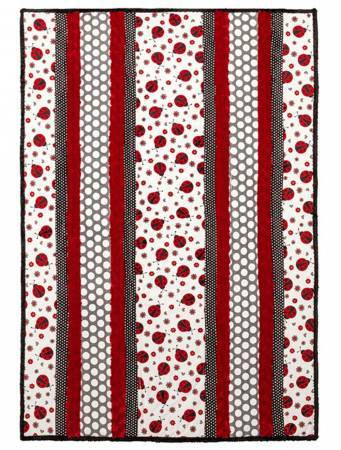 - Pink 24" x 32"
12 Block Rail Fence Quilt Pod Sprinkle Sunshine 24" x 32"
Agate quilt kit by Grace Wilson 51" x 651"
Drunkards Path Maple Kits Ocean Breeze Batik Colorway 64"x80"
Drunkards Path Maple Kits Slate Colorway Batik 64"x80"
Four Square Quilt Pod Coastal Chic Batiks 36" x 48"
Harlequin Charm Kit by Jinny Beyer 63" x 63"
Hoffman After the Storm Kit 64" x 88"
Irish Chain Quilt Pod Coastal Chic Batiks 30" x 42"
Irish Chain Quilt Pod Forest Friends 30" x 42"
Irish Chain Quilt Pod Lil' Sprout Flannel Too! 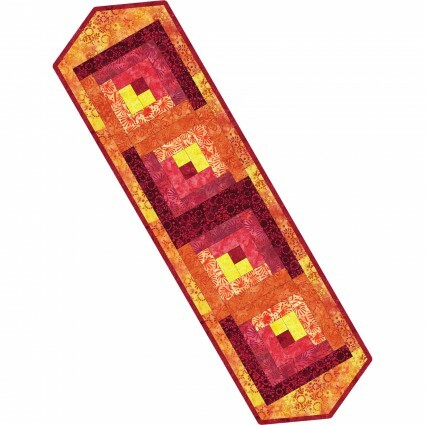 30" x 42"
Log Cabin Table Runner Pod Forest Friends 13" x 45"
Log Cabin Table Runner Pod Java Batik Brights 13" x 45"
Log Cabin Table Runner Pod Roses on the Vine 13" x 45"
Sister's Choice 6 Block Quilt Pod Greenery 32" x 47"
Sister's Choice 6 Block Quilt Pod KimberBell Basics 32" x 47"
Sister's Choice Table Runner Pod Roam Sweet Home 13" x 58"
Sister's Choice Table Runner Pod Sprinkle Sunshine 13" x 58"
Sister's Choice Table Runner Pod Textured Illusion 13" x 58"
Sister's Choice Table Runner Pod The Little Things 13" x 58"